Anne-Marie Minhall interviews Joby Talbot, Natalie Murray Beale and curator at Historic Royal Palaces Matthew Storey about the music. Exploring her life and work along with friends Pierne and Grandjany. 1st in a new monthly segment celebrating the life, work and legacy of Florence Price. This week featuring a very special recording by Samantha Ege. This week showcasing brand new song cycle Cracked Voices by Jenni Pinnock. The radio show championing gender equality is back with a great show featuring Elizabeth Maconchy as composer of the week along with friends Britten and Tippett. Starting this week Contemporary Corner has a new monthly residency with PARMA Recordings. Each 3rd week of the month showcasing a piece from one of their fantastic single composer releases on the Navona imprint. This week I've got an epic song cycle from Australian composer Margaret Brandman. Album of the week is a brilliant collection of contemporary trombone music from musician Natalie Mannix, plus music from Bartok, Einaudi and film scores from Rachel Portman and Patrick Doyle. Multitude of Voyces, an organisation which brings music to underrepresented and marginalised communities, has compiled an Anthology of Sacred Music by Women, and is now seeking sponsors to help them to fund publication. Directors Louise Stewart and Olivia Sparkhall have sought out old and new works for the Anglican liturgy written by women. Liturgical music written by women has been overlooked, “silenced by the historical norms of their times" as Stewart puts it, and the changing roles of women in the modern Anglican Church have not included a move to encourage music by women. 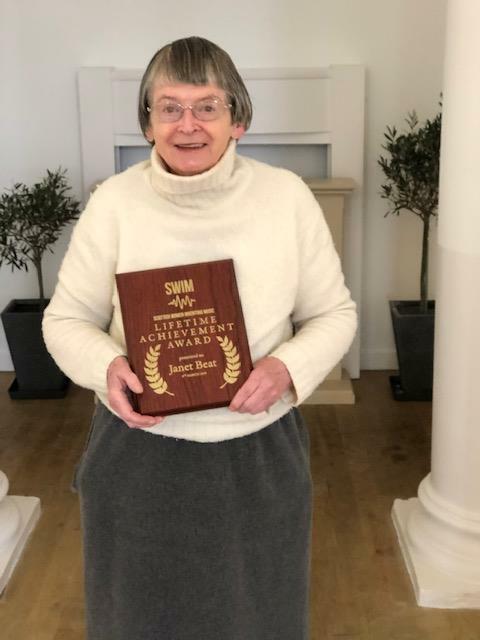 Composer Janet Beat is the first recipient of the Scottish Women Inventing Music (SWIM) Lifetime Achievement Award. SWIM is a new collective of music creators and industry professionals who identify as female, and was launched on International Women's Day, 8 March 2019. You will know Shingai Shiniwa .... the charismatic and bold lead singer and bassist from The Noisettes who were huge in the 90s and brought an African sensibility into punk. 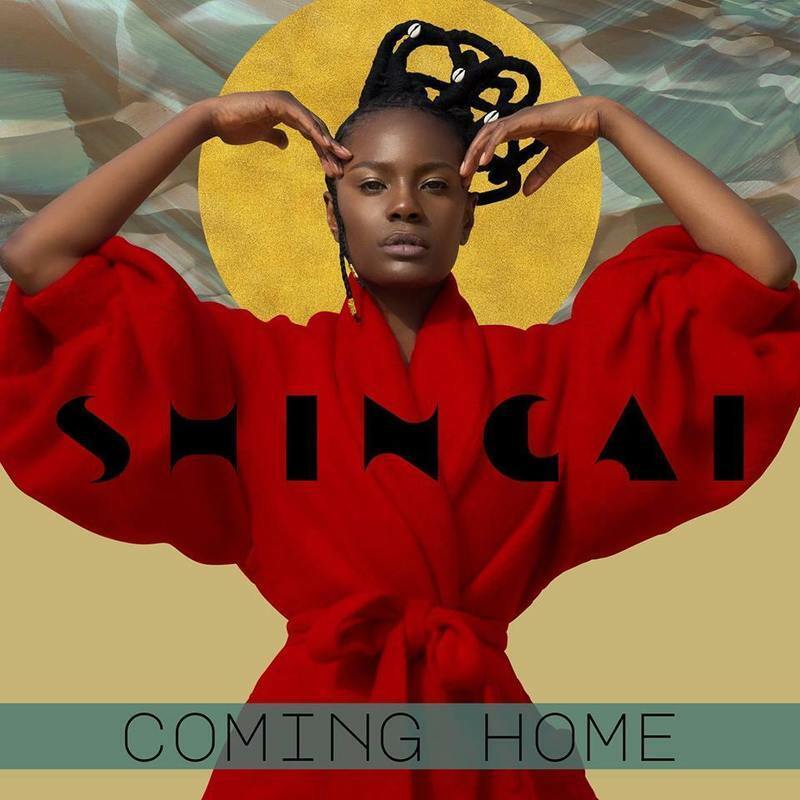 Now having taken her time Shingai launches her solo career with music that goes right back to her Zimbabwean roots in a different way starting with her wonderful single 'Coming Home' which is a tribute to her uncle Thomas Mapfumo with shades of his globally renowned track Shumba . It's interesting how the title Women in Music that we pioneered back in 1987 has become a mainstream concept! Our work is far from done, however that is a welcome sign of the times. If you get the opportunity do mention that you heard about it from Women in Music the original organisation itself! Calling all women* looking for inspiration, advice and skills to advance your career, change direction or strike out on your own. Join the Musicians’ Union (MU) team, plus a powerhouse line up of musicians, entrepreneurs, career coaches and inspiring women who are changing the future of the music industry. Enjoy a day of game-changing talks, workshops and insider advice, all packed into one bespoke event designed to arm you with the skills, tools and motivation to achieve your potential and take your career to the next level. Women in Music is a national membership organisation that celebrates women's music making across all genres of music. We raise awareness of gender issues in music and support women musicians in their professional development. 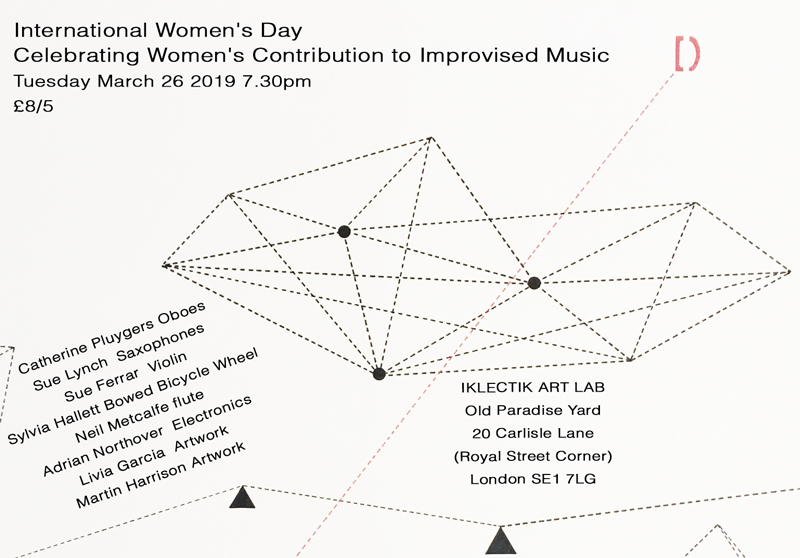 This blog is not the work of one contributor, but is a collective space in which a number of people post items of interest to our subscribers, and also a space where Women in Music promotes events that we think our subscribers may wish to support.